Fundraiser events are awesome opportunities to support great causes while having fun with family, friends and others from your community. 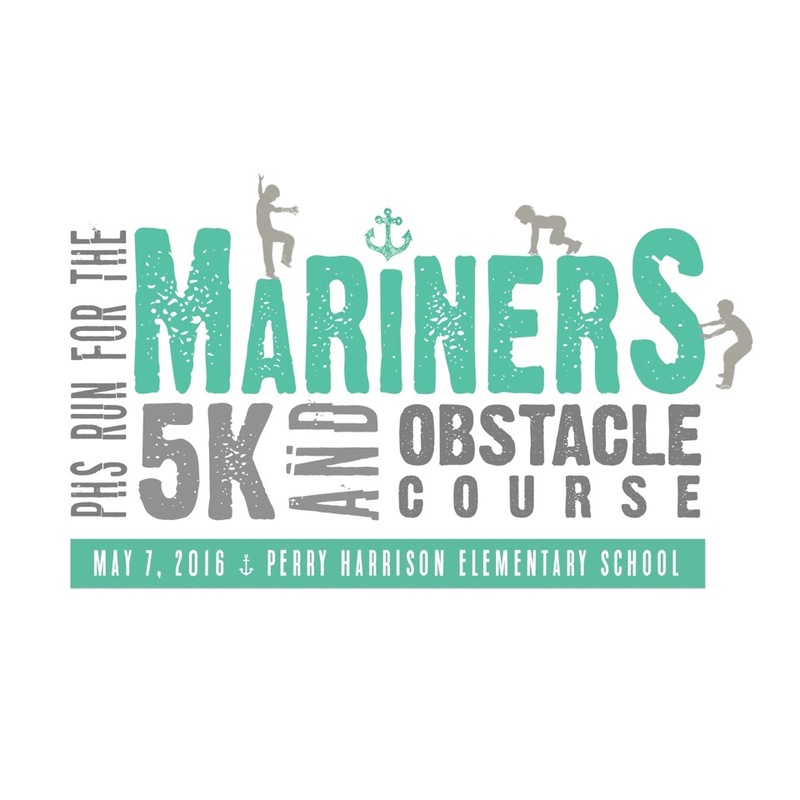 On May 7th there is a 5k and Kids Obstacle Course Run to raise money for Perry Harrison Elementary School. Support our local schools, mingle with the families of your children’s classmates, do something healthy and have a great time! Raise Money For One Of Our Local Schools! The race will start in the bus lot which is in the back of Perry Harrison School. You will then run down the street and through Harrison Pond neighborhood and then you will head back to the school and end in the back of the school near the fields! Once the race is over, have a great time mingling and relaxing while enjoying some music and food and cheer on the kids as they take on the muddy obstacle course! This race is only open to people 18 & under but if your child might need any assistance, their parent can give them a hand! This race is about 1 mile long and is full of fun obstacles such as a water slide and mud pit. Get ready to run, climb, jump, and crawl your way to the finish line. Thanks to the gracious support of sponsors, they have been able to donate 100% of the proceeds back to the school every year. Help make sure the same can happen this year by becoming a sponsor! Whether you would like to independently make a donation or if your business would like to, all sponsorship levels are greatly appreciated. 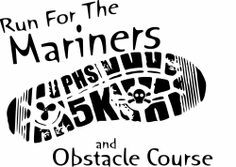 Here are the sponsor levels, if you decide you would like to be one, email 5k@phspta.org. As I mentioned earlier, Harrison Pond is the residential neighborhood that the 5k race will be going through. If you are interested in possibly purchasing a lot or home in the area, this is a unique way to tour the neighborhood and see how you like the lots and style of homes. It is a quiet community that is very close to good schools – Perry Harrison Elementary, Margaret Pollard Middle and Northwood High. If you are interested in making any real estate inquiries, feel free to contact me. I personally live right around the corner from both Perry Harrison and Harrison Pond and know the area very well.